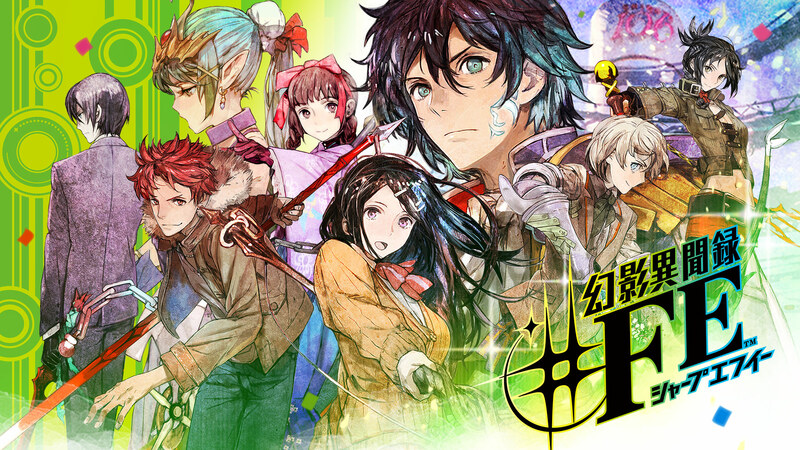 Nintendo and Atlus have released a new update for Genei Ibun Roku #FE. Players can download version 1.1 starting today. Perhaps as expected, this new update doesn’t appear to do a whole lot. Nintendo’s patch notes say some problems have been fixed so that the game can be played more comfortably. 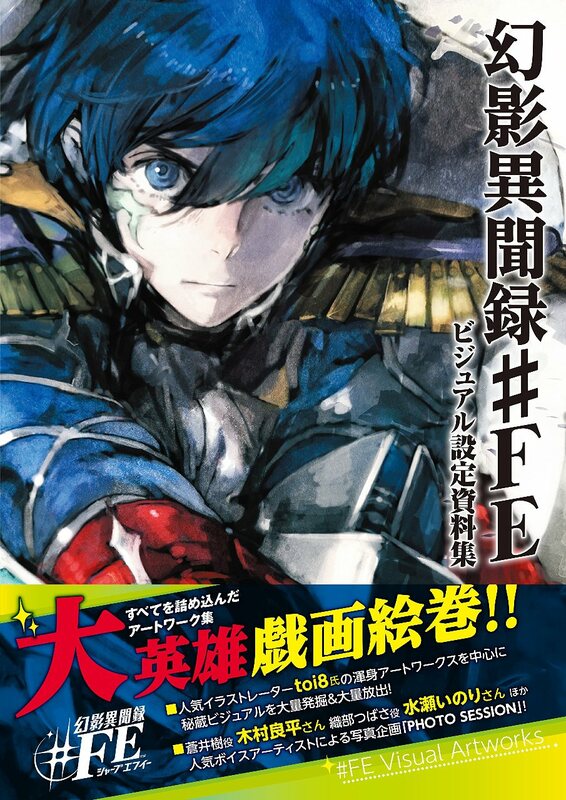 Later this month, a 336-page art book for Genei Ibun Roku #FE will be published in Japan. 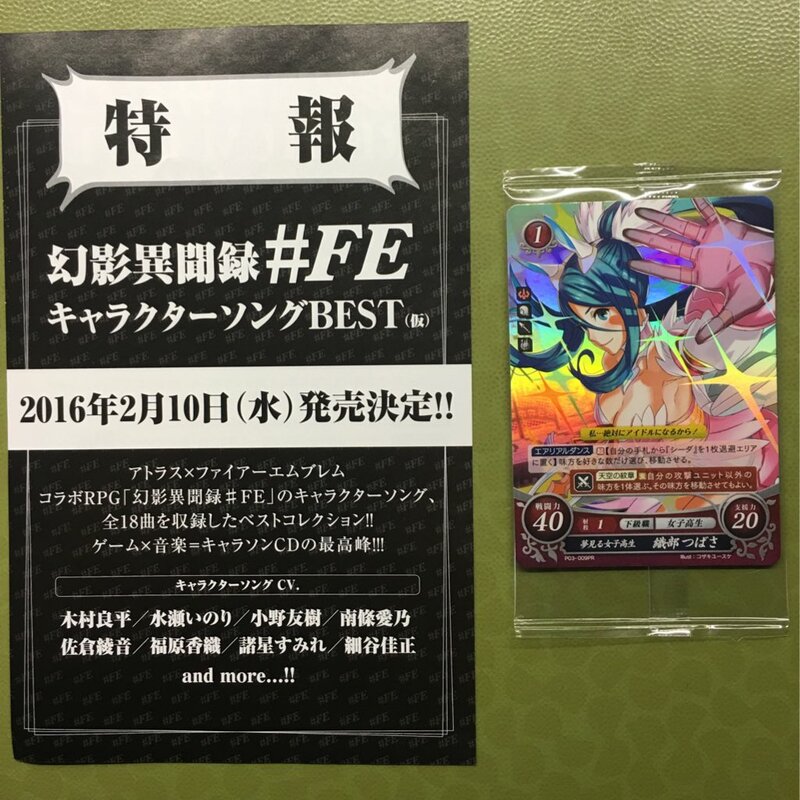 It’s due out on February 26 for 3,780 yen. Naturally, the book will feature a ton of art. 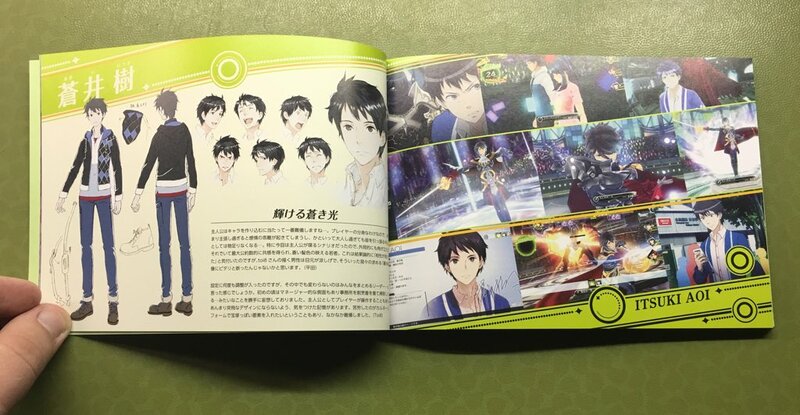 There are plans to include images from character designer toi8, plus shots of the Performers, Mirages, weapons, backgrounds, and props. 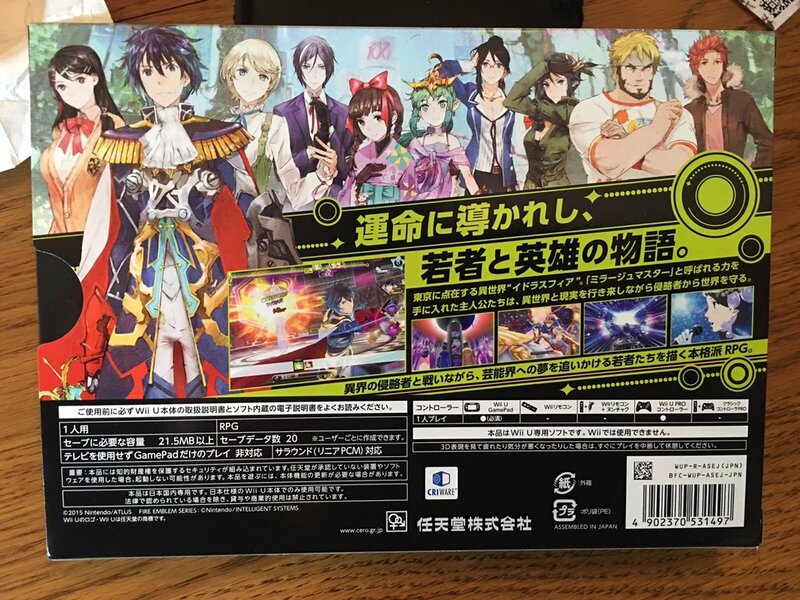 That’s all in addition to photos of the voice actors such as Ryouhei Kimura, Inori Minase, reproduction of Tsubasa Oribe’s “Weekly Young Rabbits Gravure” and Maiko Shimazaki’s legendary “My COMPLEX” magazines, and dialogue scripts from the main story and sub-stories. 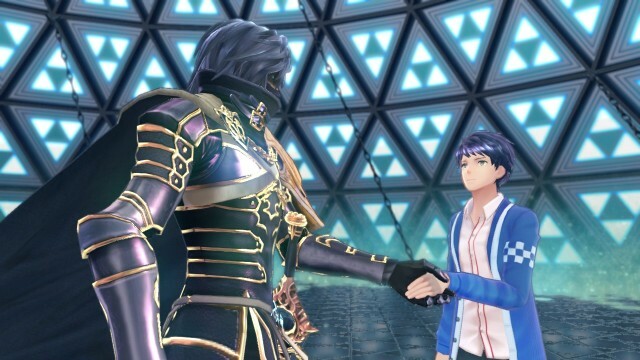 Last week, we posted some translated excerpts from Nintendo Dream’s Genei Ibun Roku #FE interview. It’s a very interesting read since it gives you more of a clear picture about the project’s origins and how the game eventually turned into an RPG. If you missed it, be sure to check it out here. We have a few final excerpts from Nintendo Dream’s piece today. 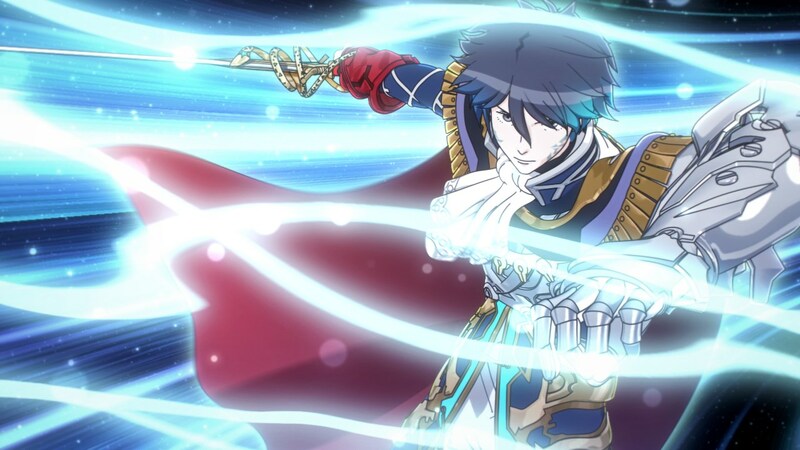 Primarily, today’s topics include an in-depth explanation as to how the setting was decided upon, and how the team determined which characters from Fire Emblem to include. Head past the break for the translation. 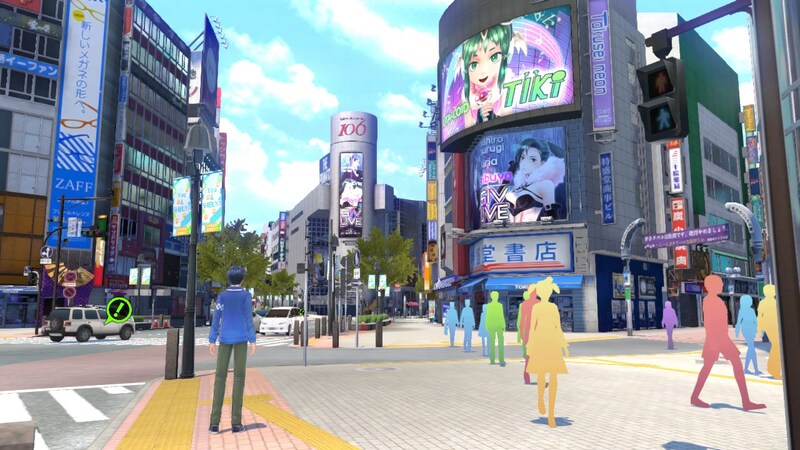 The comments are from the interview with producer Hitoshi Yamagami (Nintendo), director Kaori Ando (Nintendo), producer Shinjiro Takata (Atlus), director Eiji Ishida (Atlus), chief director Wataru Hirata (Atlus), and art director Fumitaka Yano (Atlus). 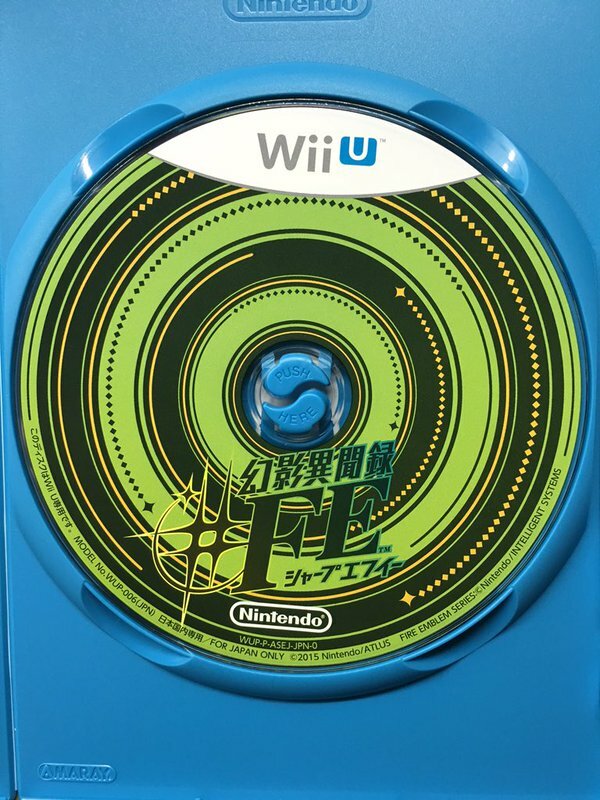 In late December, Nintendo published Genei Ibun Roku #FE in Japan. Nintendo Dream thought it would make sense to speak with the game’s staff now that development is complete. 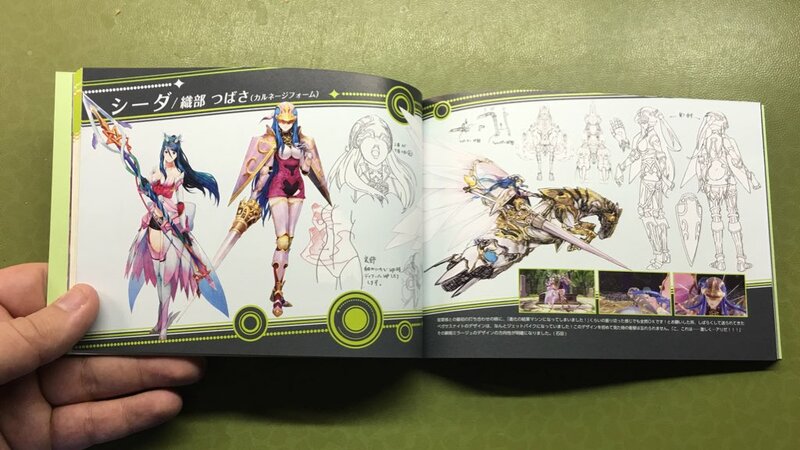 The Japanese magazine caught up with producer Hitoshi Yamagami (Nintendo), director Kaori Ando (Nintendo), producer Shinjiro Takata (Atlus), director Eiji Ishida (Atlus), chief director Wataru Hirata (Atlus), and art director Fumitaka Yano (Atlus). That’s quite a number of developers indeed! We’ve translated a lengthy part of the interview below. The excerpts are very insightful, as the developers spoke about how they thought about different genres for the project, considered 3DS (even making a project plan), and more. 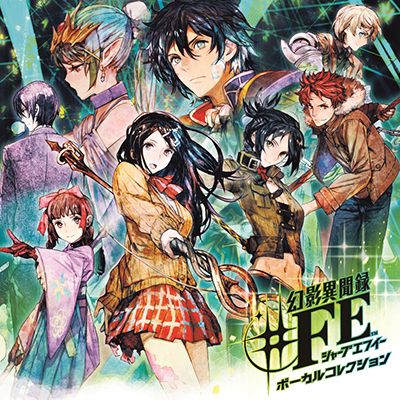 Genei Ibun Roku #FE just launched in Japan a couple of weeks ago. 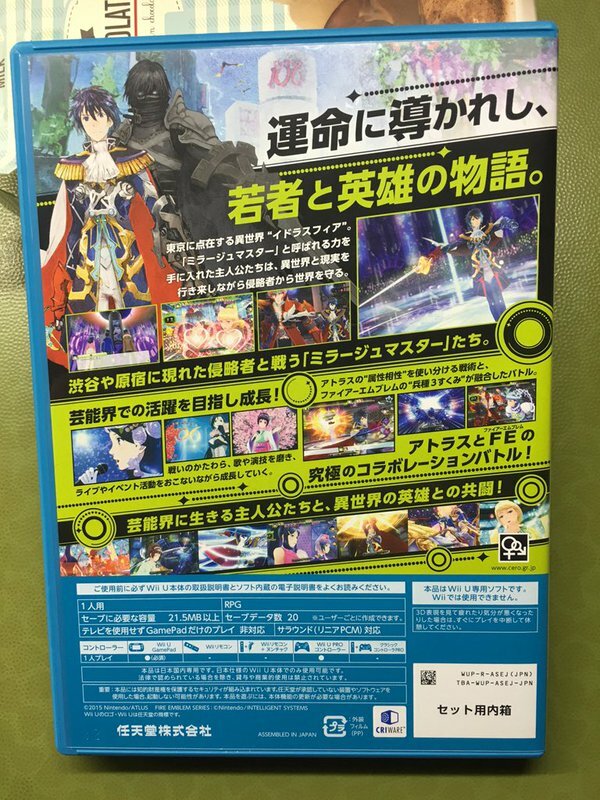 Famitsu reviewed the RPG a bit before release, giving it an “8”, “9”, “9”, and “8” from four different editors. 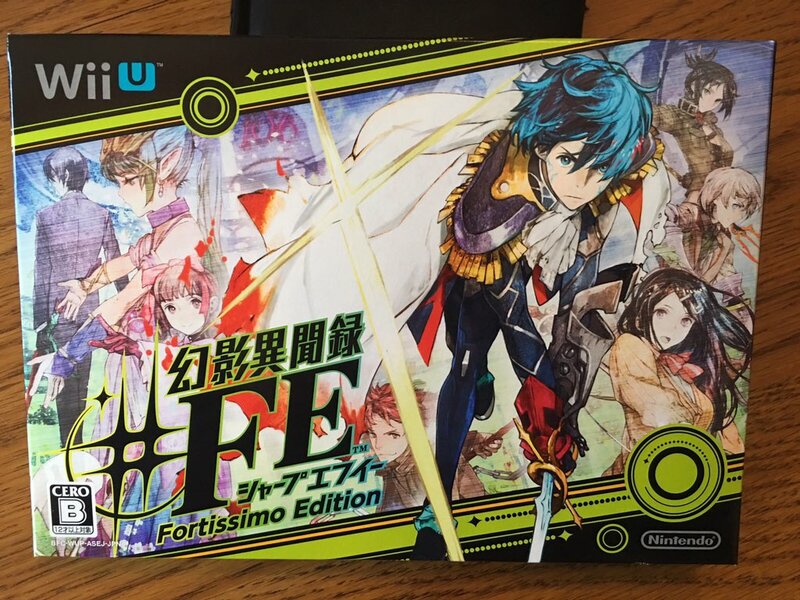 Since it’s going to be awhile before Genei Ibun Roku #FE heads west, we’ve translated Famitsu’s full review to give you an idea about its reception in Japan thus far – at least from one publication. Continue on below to read it in full. 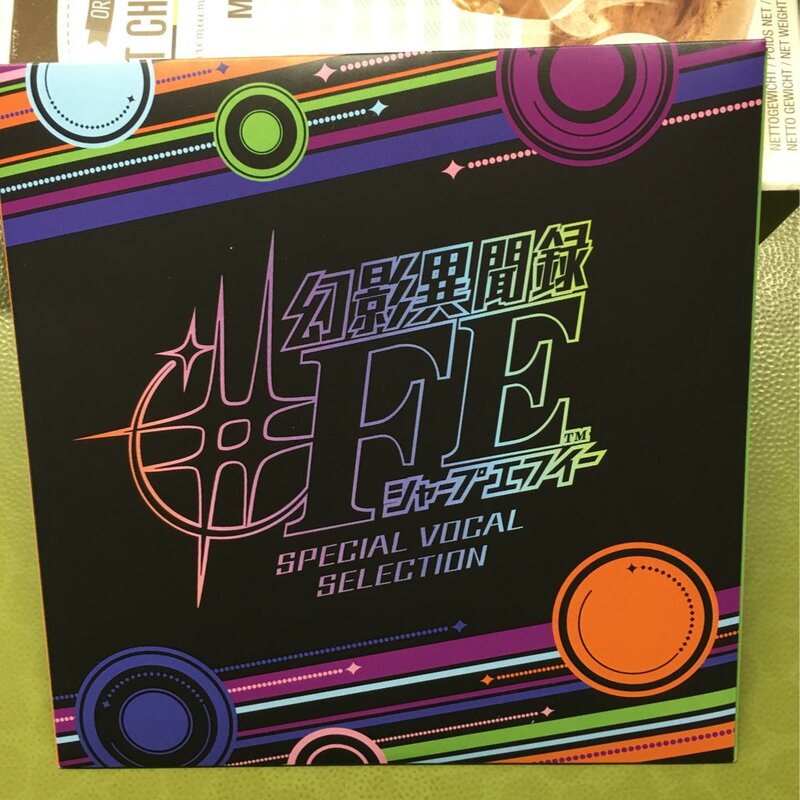 An original soundtrack based on Genei Ibun Roku #FE will be available in Japan next month. 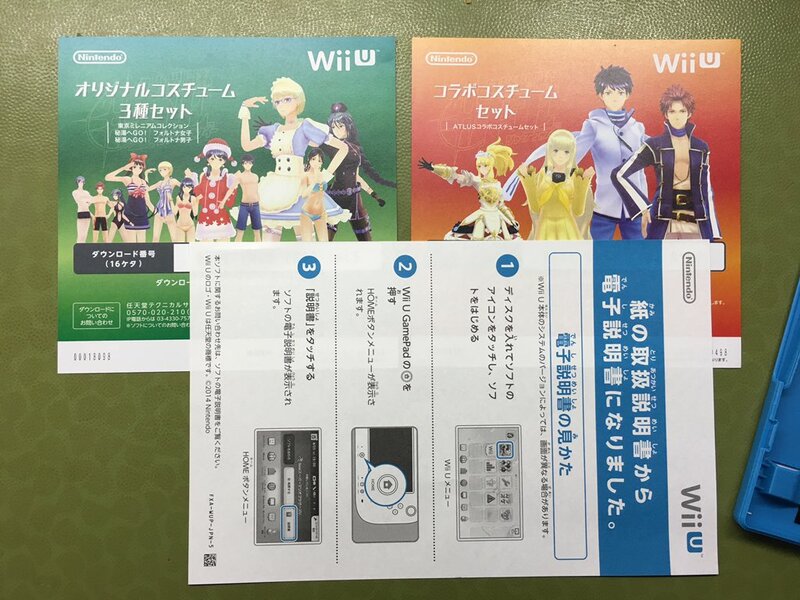 For 3,240 yen, fans can gain access to 18 different songs. 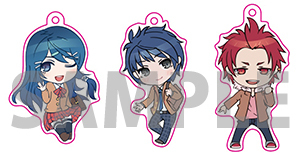 CD Japan is offering a bonus poster with first press copies, and mu-mo will include a character acrylic charm set for Tsubasa, Itsuki and Toma. 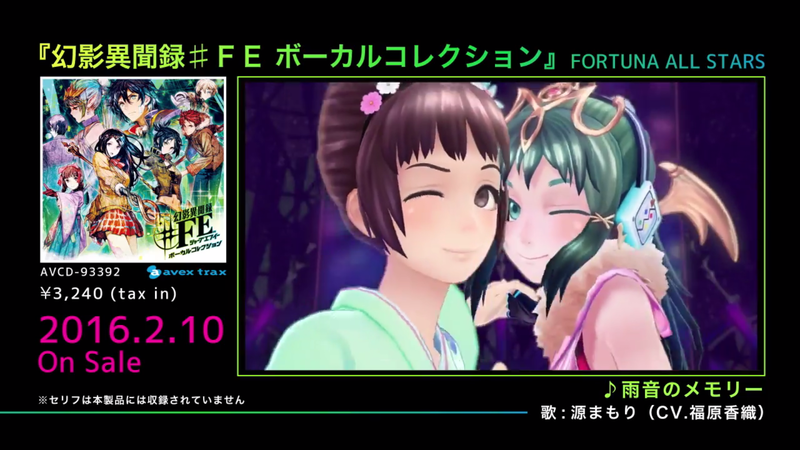 Genei Ibun Roku #FE Vocal Collection: Fortuna All Stars arrives on February 10. 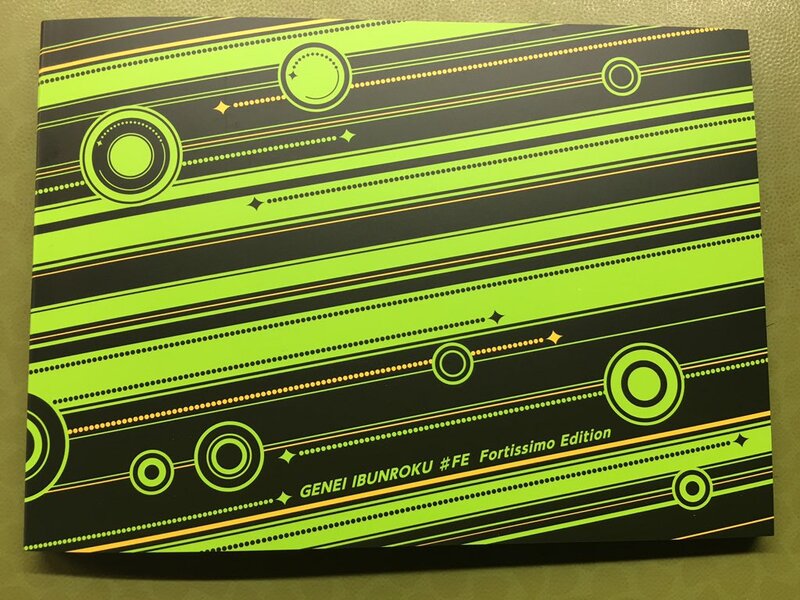 We’ve already shared plenty of photos showing the Genei Ibun Roku #FE Fortissimo Edition. Now you can see a proper unboxing video, posted below. 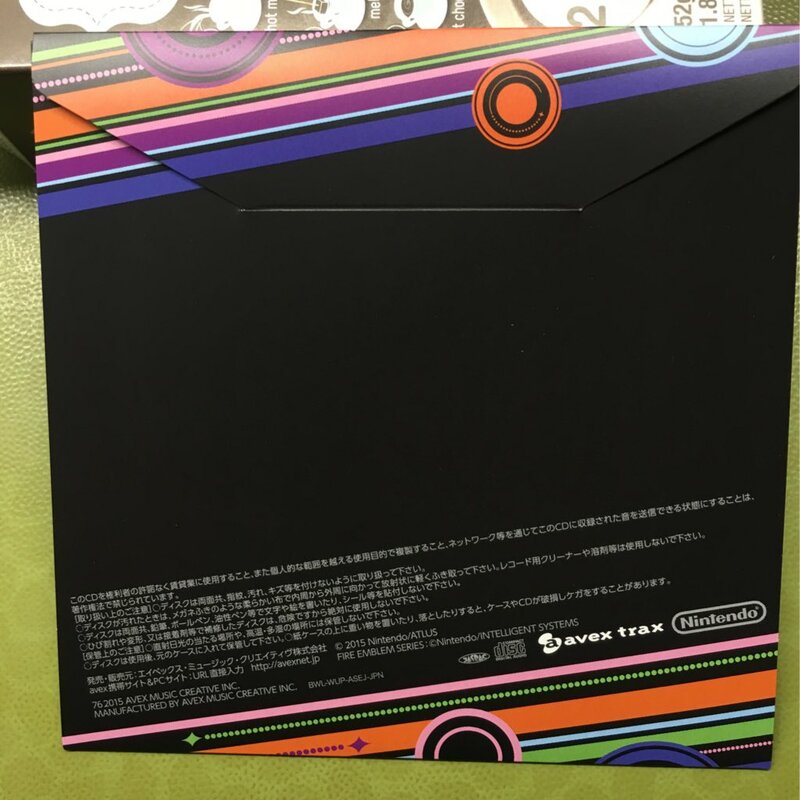 Alongside Genei Ibun Roku #FE’s standalone release in Japan, Nintendo shipped two special items. 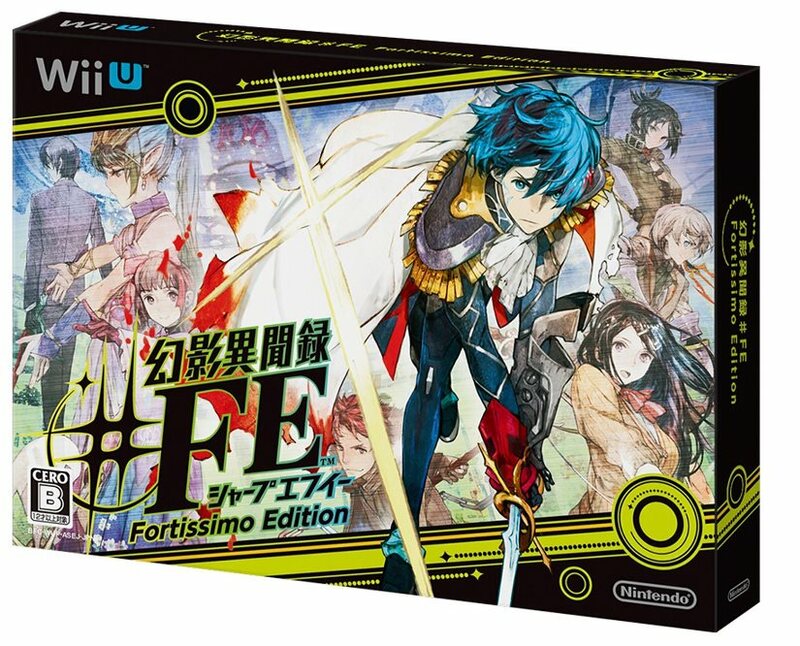 Consumers have been able to pick up the Fortissimo Edition as well as the Fortissimo Edition Set (Wii U bundle). 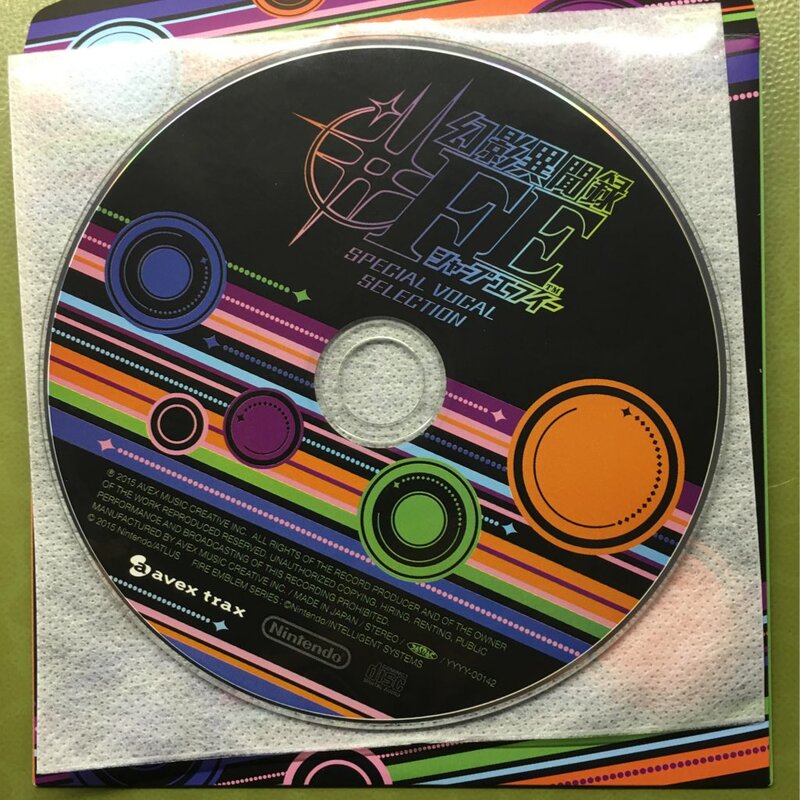 There are some neat goodies included such as a six-song soundtrack, art book, and more. Check out the gallery below for a look at the various extras.